We all look forward to a bank holiday weekend, that extra day makes such a difference to the weekend. Bank holidays are always full of family fun and so much laughter, we all cherish that extra time we get to spend together. Leo is such a joy to have around, and these days is taking part in absolutely everything that we do. This bank holiday was no different, and we all looked forward to the long weekend. This bank holiday though I had been chosen as a #MorissonsMum. This meant that I had a special shop to do on the run up to the bank holiday weekend, I decided to do my shop on Friday 2nd May at our local Evesham store. I usually visit Morissons when on my lunch break from work, as it is a convenient stop to just run in and grab a sandwich for my lazy lunch. 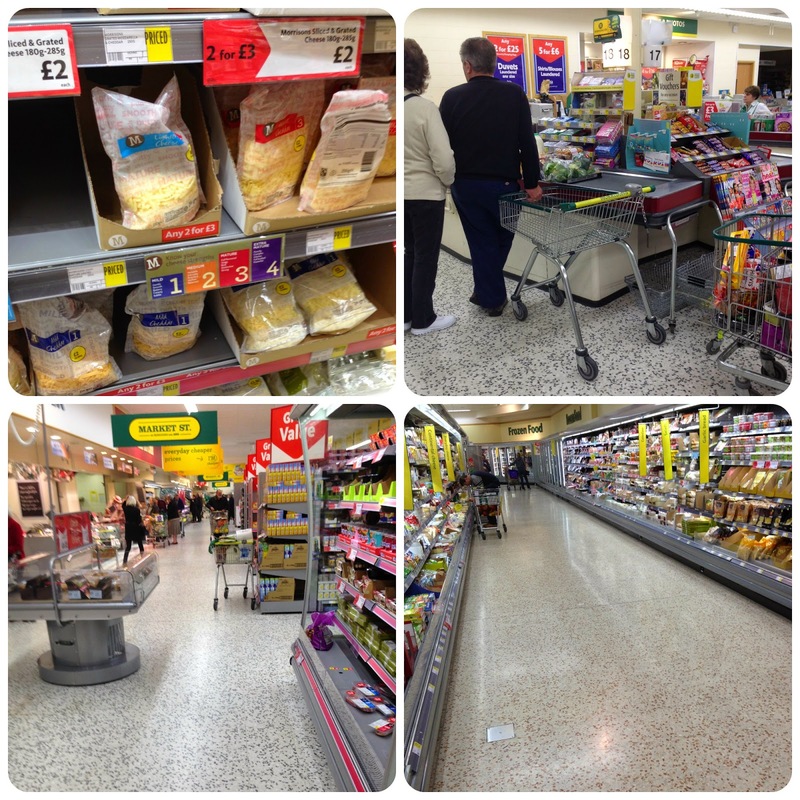 I do usually do my big shop else where so I was interested to see how Morrisons would compare in price and quality. One of the aspects I was on the look out for is the new 'I'm cheaper products'. 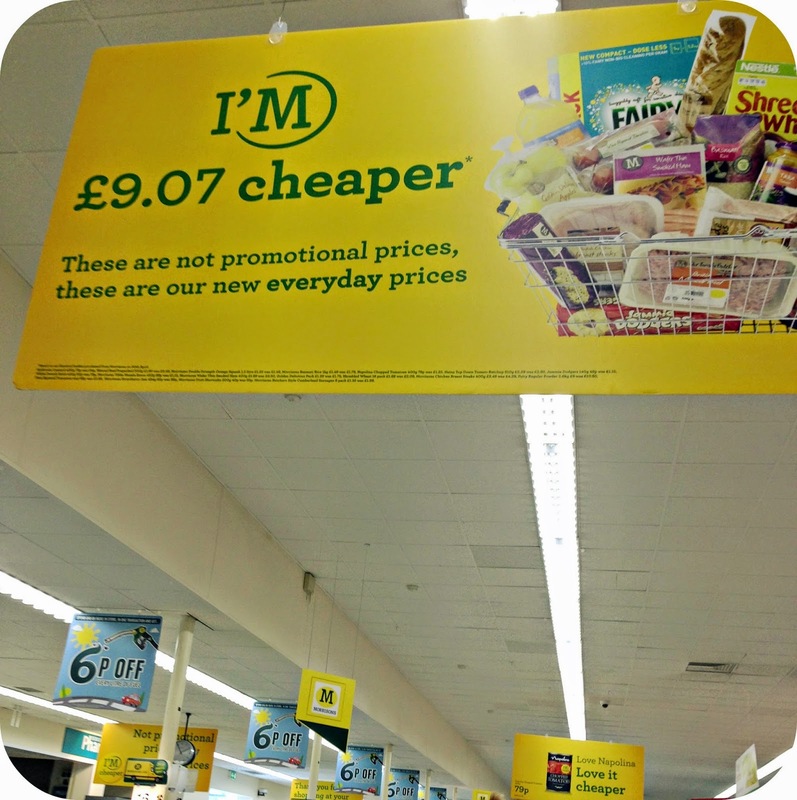 Morrisons have cut the prices on many of their lines, and not just own brand products. This price reduction has been rolled out over everything, and I found this had even happened to some of my favourite products. Which of course was a lovely surprise! These price reductions are not just temporary reductions either, these prices are their new every day low prices! I found our store easy to navigate, their was lots of choice available on the fruit and veg front. 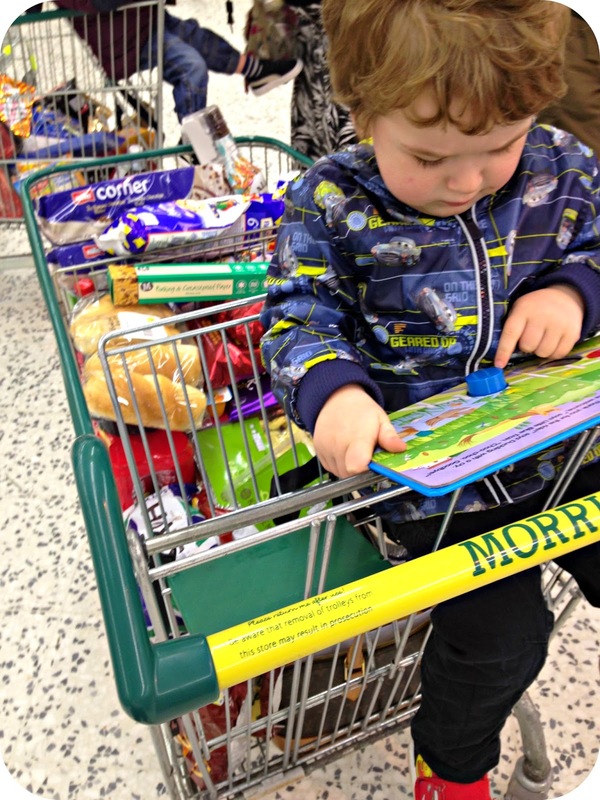 Having Leo at the helm of the trolley, he was kind enough to help pick out all of his favourite fruits that we just had to buy. I must be one of the only people in the world to say this.. But I enjoy doing my food shop. I don't mind the hustle and bustle and like to personally pick out exactly what I purchase. Going around Morrisons I was pleased with the selections available, and was overjoyed when I came across a 8 pack of Vanilla Coke for £2.64! I was really impressed with this price as I have paid double that at competitor stores in the past when they haven't been on offer. I will definitely be frequenting to stock up on my love affair with Vanilla Coke, especially as they are usually the drink of preference with any guests that come to visit. Being a bank holiday weekend I decided that we needed a few packs, as we were expecting friends to descend for dinner and beverages. I even picked up a 70cl bottle of Malibu for £12.00 so we were sorted on the Malibu and Coke front! 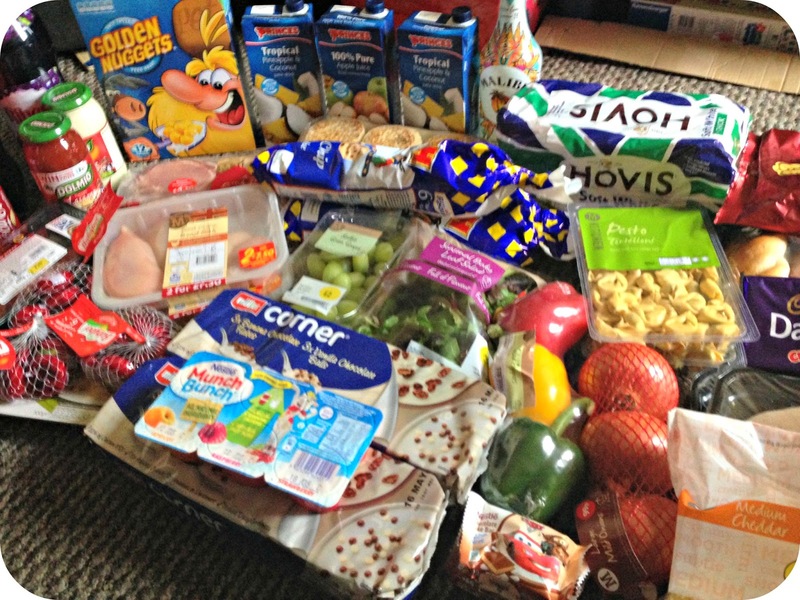 I found my shop easy and as I made my way to the check out, I was impressed with the entire experience, especially the 'I'm cheaper' reductions that I saw on my way around the store. I had set out to get everything that I needed for the bank holiday, and I had left with more or less everything I needed. One thing I did notice was that the meat department had been left quite bare, but I put that down to it being on the run up to the bank holiday weekend. I struggled to find a pack of Chicken Breasts, but eventually found some tucked away at the back. 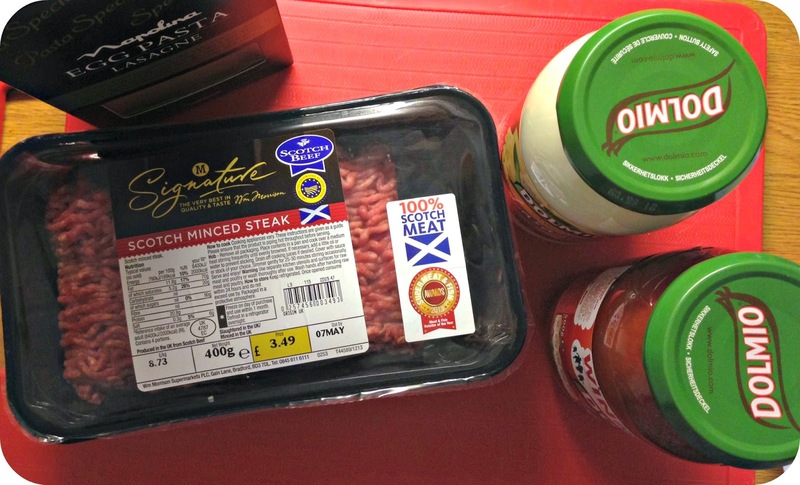 I picked up some Mince so that I could cook up a big Lasagne for our guests, as Lasagna really does feed the thousands! - Fry off your mince until browned. - Add in the Dolmio Red Lasagna Sauce, Stir in and heat up. - Spoon your mince into your baking dish, make sure to make it an even layer. 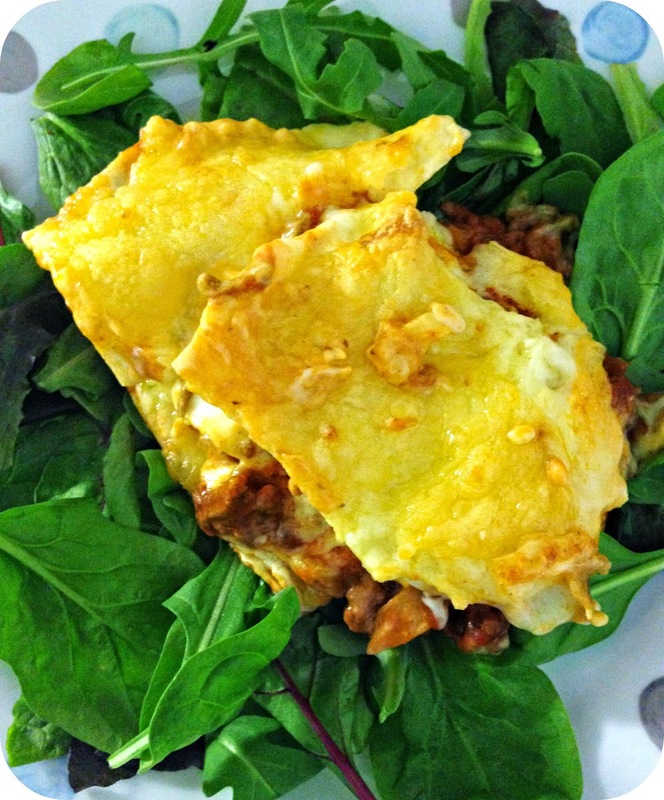 - Place your Lasagna Sheets on top of your layer of mince. - Spoon your Dolmio Cheesy Sauce over the Lasagna Sheets. - Repeat process until you have run out of ingredients. I cooked this up for our guests on Bank Holiday Monday, and it went down a treat. Yes I had a little hand in the actual preparation but the end results were a hit. Four grown ups and Leo tucked into this Lasagna dinner, so taking this into account it equates to £1.73 per person. I think this is fantastic and it definitely makes staying in a much more attractive price tag to going out, or even ordering a takeaway! We did already have the Lasagna Sheets for our dinner tucked away in the cupboard, but with Morrisons selling them for as little as £0.95p you still wont be breaking the bank. At the checkouts the lady was really helpful and even started bagging up my shopping for me. This was a lovely touch, as I was still waylaid putting the rest of my shopping on the conveyor belt. We have had a great time being part of the #MorrisonMum team this bank holiday and will definitely be using Morrisons more from now on for certain bits and pieces. How were your bank holiday weekends? 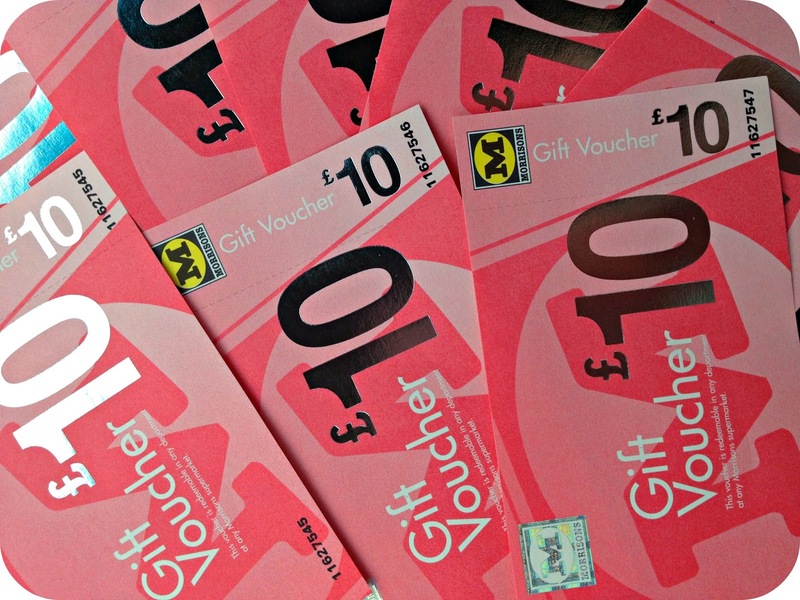 Disclaimer: I was provided with a £80 voucher to shop at Morrisons as a #MorrisonsMum. All views and opinons expressed in this post are completely honest and my own.